Primitive tribal societies that have no bread exhibit a low occurrence of radiation poisoning, skin cancer, food poisoning and octogenarians. 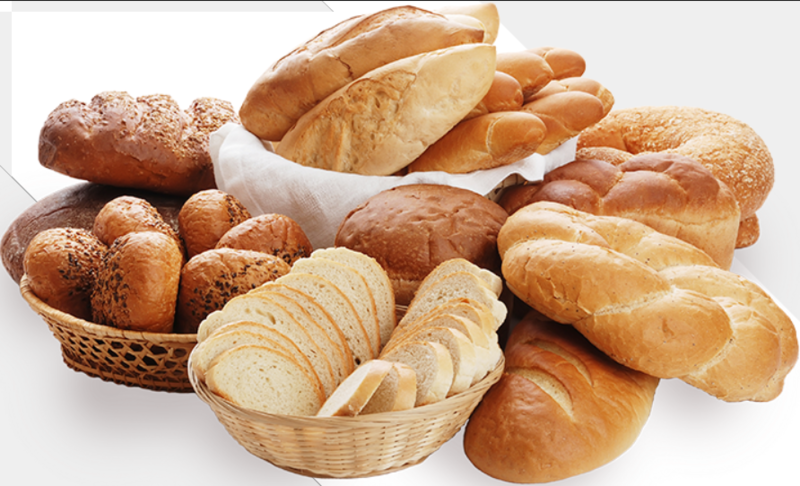 Bread is often a “gateway” food item, leading the user to “harder” items such as butter, jelly, peanut butter and even cold cuts. Most North American bread eaters are utterly unable to distinguish between significant scientific fact and meaningless statistical babbling.